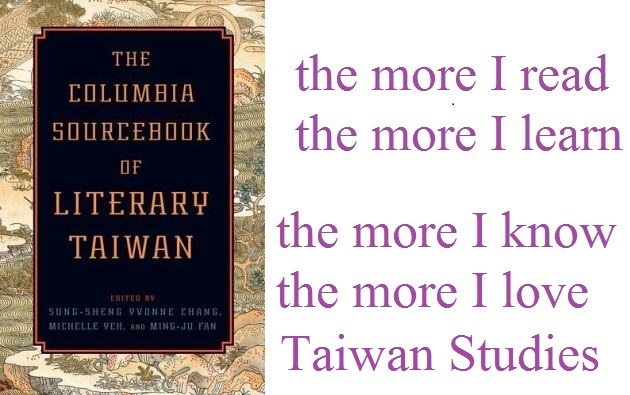 This guide introduces books, journals, and databases on Taiwan Studies. Please proceed to E-Resources to search related materials on Taiwan anthropology and sociology, architecture, art, performing art and film, history, language and literature, law and legislation, music, newspaper, religion, and statistics. For assistance, please send your questions via Live Chat or contact the relevant faculty liaison librarian.